Updates on the 7th of June have occurred in 2011 and 2012. 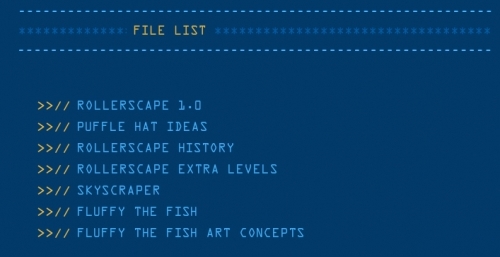 In 2011 the beta team was updated and in 2012 there was a total of six updates: a new field op, new furniture and igloo catalogues, a meteor crashed at the Dock, the soccer stadium returned, and the sports catalogue received an update. The updates on the beta team were, like almost all the other times it’s been updated, minor. 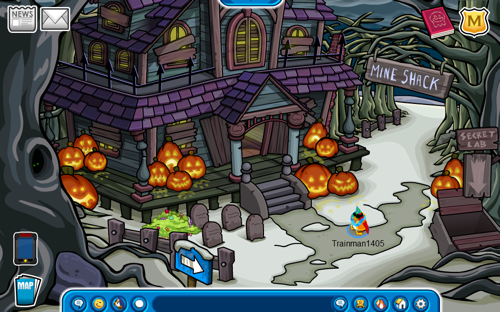 Snow Cone was removed yet again and Puffle Hat Ideas was re-added. Let’s move on to 2012, shall we? For those of you unfamiliar with field ops, EPF agents used to have weekly mission assignments from Gary. We would have to find the location Gary was referring to in his orders and, once there, play a mini game. If completed successfully, you would receive an EPF medal which could be used to buy secret agent gear. Eventually field ops were phased out due to being repetitive. 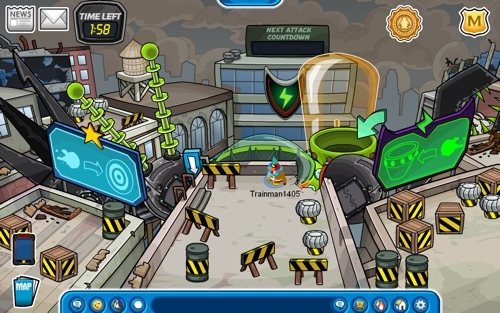 You can currently play all of the mini games from field op missions and earn medals by completing them in Spy Drills, which is located at the EPF Command Room. The field op released on the 7th of June in 2012 was the 85th one overall. The location you had to go to was the computer in the EPF command room and the mini-game was repairing the system by leading the bot. 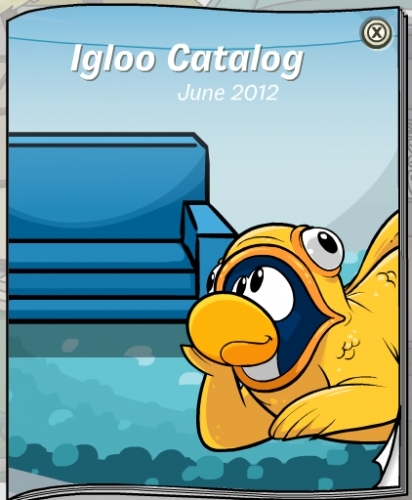 Also on this day in 2012, new editions of the furniture and igloo catalogues were released. Back then these two catalogues were separate instead of combined into one. In the June 2012 furniture catalogue there was a decent amount of new items relating to the Marvel Superhero Takeover, which was that month’s event. Items included the Lamp Post, Fire Hydrant, Hazard Barrel, and Cityscape. The igloo catalogue brought back the Fish Bowl and Cozy Cottage igloos. Also on this day in 2012, a meteor crashed at the Dock. It was related to the Marvel Superhero Takeover. Also, the Soccer Stadium replaced the Ice Rink like it does every year around this time. The sports catalogue was updated, too. It contained the typical returning items: soccer jerseys, cheerleading outfits, and football gear.